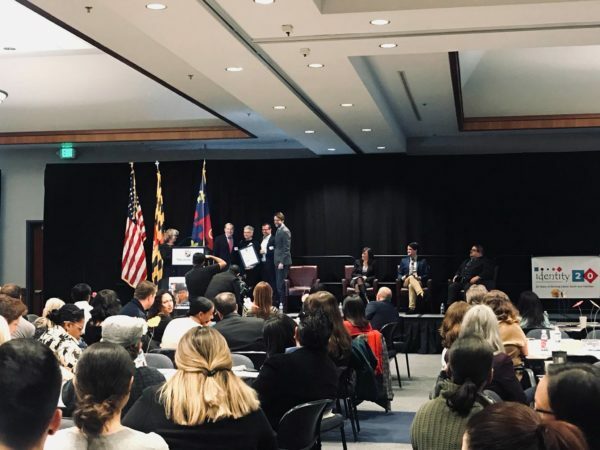 Washington Post: Promise of Latino Youth study underscores the struggle many Latino students face in Montgomery County. – Identity, Inc. The article by education reporter Donna St. George begins with the fact that a troubling number of Latino students in one of the nation’s most prosperous counties are unprepared for kindergarten, lag in reading, drop out of high school and falter as they head to college, according to a report released Thursday.